Bugs and Fishes by Lupin: Destash & Sample Sale: This Weekend! I'm having another Instagram sale! 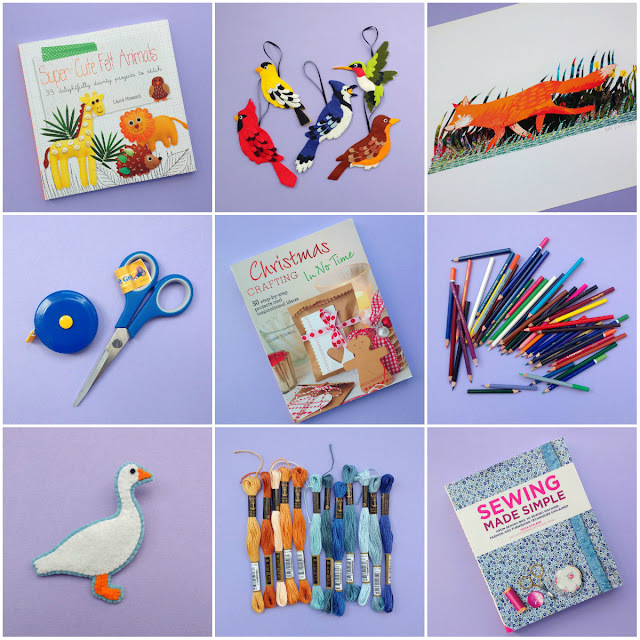 I'll be listing craft supplies, stitched samples, lots of craft books, and a whole bunch of other lovely bits and bobs over at lauralupinsells this Sunday (11th February) from 10am, UK time. 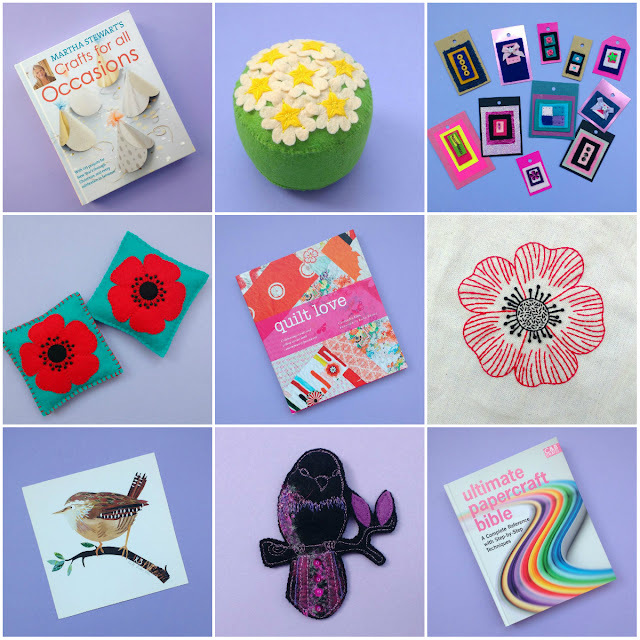 I'll list the price and UK postage of each individual item, but I'll combine the postage for each parcel and only charge what it actually costs to post - in the UK you can send a shoebox sized parcel weighing up to 2 kilos second class for just £2.90, which is a total bargain. I'm also always happy to look up international postage prices. When the sale starts you can leave a comment on an item to claim it, but if you don't use Instagram don't worry! If you see things you want to purchase, just send me a message via my contact form to let me know what you're interested in.